I Did What Last Night ? 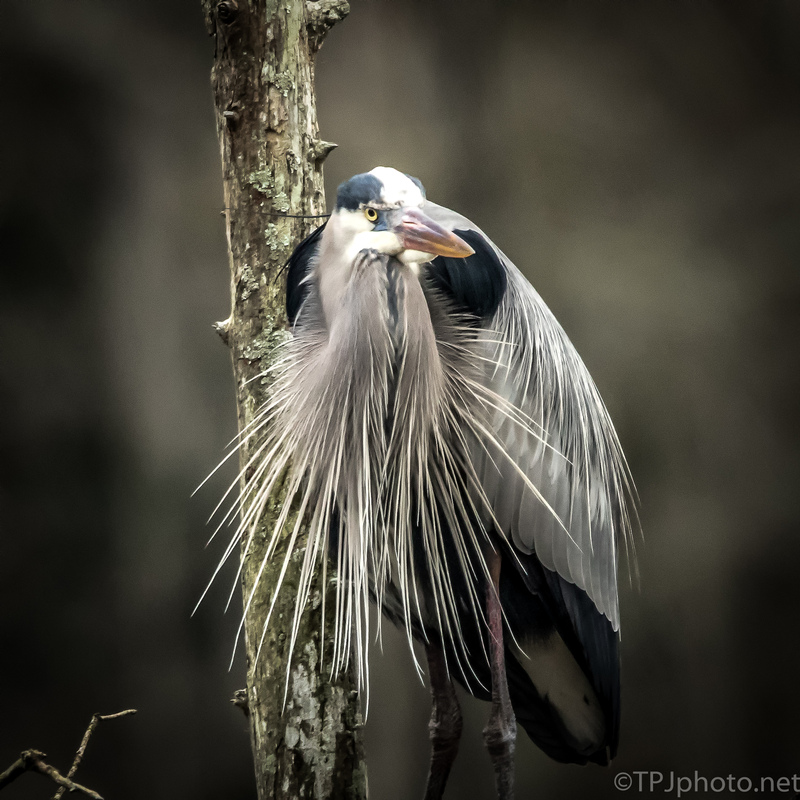 Masterful portrait of Great Blue Heron! May 2019 will be the best year for you ever! Happy New Year to you also. For 2019, a little less drama would do me just fine LOL Thanks.